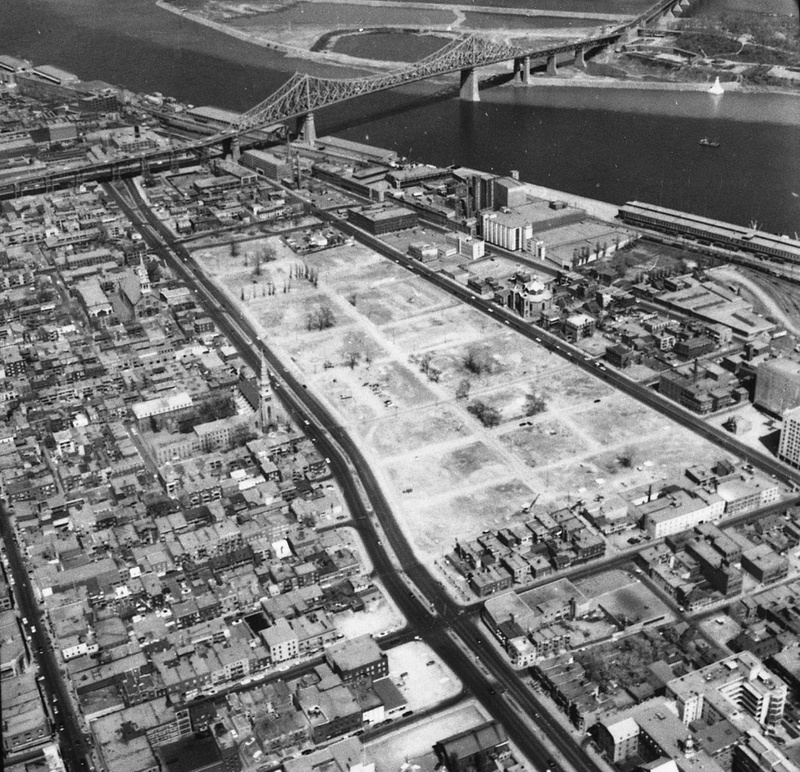 Like other North American cities during the 1950s up to the 1970s, Montreal was transformed by major urban renewal projects. A modern city emerged, but only through the expropriation and displacement of more than 25,000 people from older inner-city neighbourhoods. In June 2011, the Centre d’histoire de Montréal (CHM) launched its new temporary exhibition: Lost Neighbourhoods. The idea: bring back to life three working-class neighbourhoods and explain their disappearance. The objective: have the individuals who went through the events tell the story. The result: A new museum approach where oral histories are the primary sources and videotaped interviews, the main artifacts. For the first time, former residents who were uprooted had a public voice and told their stories, while planners active during the events and present-day experts explained the issues of the period and evaluated their legacy. The presentation will explore how the CHM has responded to the curatorial challenges of creating a museum exhibition based mainly on testimonies and how it has worked with documentary specialists to create a unique and engaging way to present the human story behind a critical moment in a city’s history. Catherine Charlebois has been the curator of exhibition and collection at the Centre d’histoire de Montréal (Montreal’s History Center) since 2009. There she coordinated two award winning exhibitions: The Habitations Jeanne-Mance, 50 years of Histories which, using personal testimonies, retraced the history of one the most important public housing project in Montreal and Lost Neighbourhoods. Prior to this, Ms. Charlebois worked at the McCord Museum of Canadian History as an educational coordinator and at the Museum Village (Monroe, NY) as a curator. She is an alumna of the Cooperstown Graduate Program from which she received her MA in History Museum Studies in 2000.